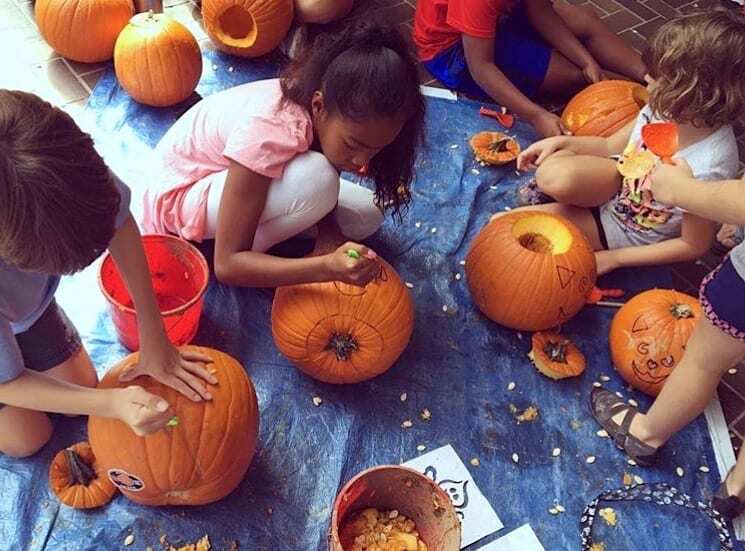 Get ready to unplug with the family and enjoy an afternoon of fall fun! 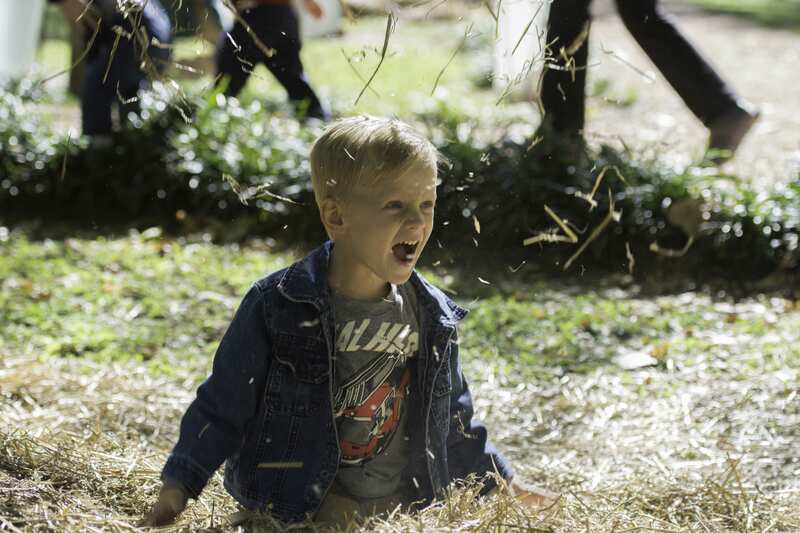 The UMLAUF Sculpture Garden & Museum’s fall event, the 4th Annual Straw Fest, will take place on Sunday, October 28 from 10 a.m. – 4 p.m. where you can join in on tons of free family activites, including their famous pumpkin carving competition, as well as games, crafts, music, a fashion show, and more. Kids can get creative with their carving skills! Pumpkins available free of charge! What’s Happening at the Last Straw Fest? Admission to the Last Straw Fest is free, and pumpkins will be provided for free, but donations are accepted. Visit www.umlaufsculpture.org for more info. You can also following on UMLAUF’s Facebook page for updates and news about this fall fest as well as other upcoming events at the museum and sculpture garden.